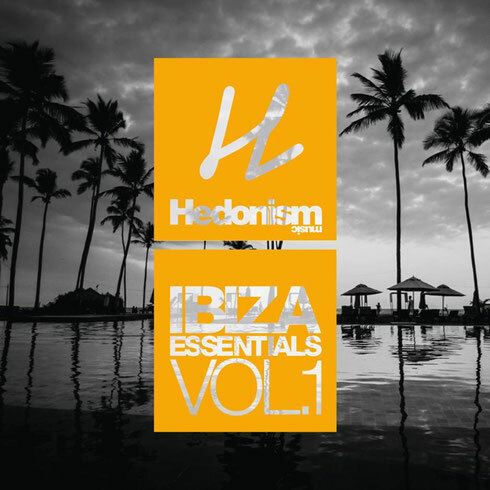 Hedonism Music presents ‘Ibiza Essentials Vol. 1’, a selection of unreleased tracks and mixes from artists like Teenage Mutants, Betoko, Simion and L.I.P.S. 13. The Ep kicks off with rising Belgian production duo L.I.P.S. 13 (Hannes Lootens & Filip Wotjas) who debut their emotive, deep track 'Wait & See' and look to cement their sound with this release. Following releases on London label Sleazy Deep, Barcelona based Ian Metty releases his brand new track, ‘Won´t Sleep For A Minute’ exclusively on the label. Filled with a warm sub bass, resonant growls and synth lines, the track is mellow deep house, complete with Rahjwanti’s vocal. The Release includes a Simion re-edit of the deep, dark remix from Teenage Mutants. Hedonism's label head, Simion, offers up a re-edit from Betoko with ‘Why Don’t You Say’, a deep house track with a funky tech bassline, melodies and a vocal line that builds to the harmonious breakdown.